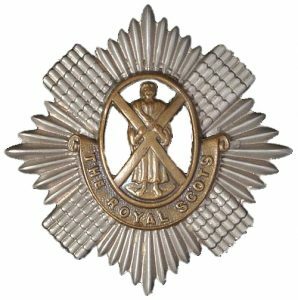 Scone Remembers | Lance Corporal John Morty Scott, 11th Bn Royal Scots. 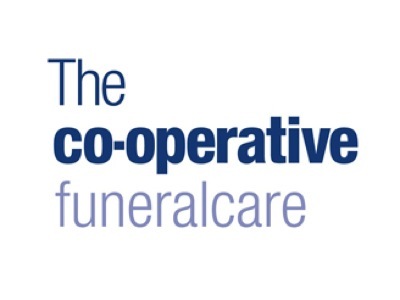 To hear John’s story read by Andrew Locktie of Scone Co-operative; please press play on the audio file. John Morty Scott was born in North Muirton Cottage, Tibbermore, on 17th December 1892. By 1901 the family had moved to Scone, where John was educated at Scone Public School. On leaving education, he became a grocer, working first for Messrs. Laing and later for Mr James G Falls in Perth. John joined the army on 26th January 1916 and was mobilised to France. He was involved in various actions on the Western Front and in 1917 he was with his Battalion at Arras. Lance Corporal John Morty Scott was reported missing on 3rd May 1917. When last seen, he was getting his men ready for ”going over the top” at Point-de-Jour, near Gavrelle, on the Arras Front Line. He was 24 years of age. John is remembered on the Arras Memorial. He was awarded the Victory and British War medals.